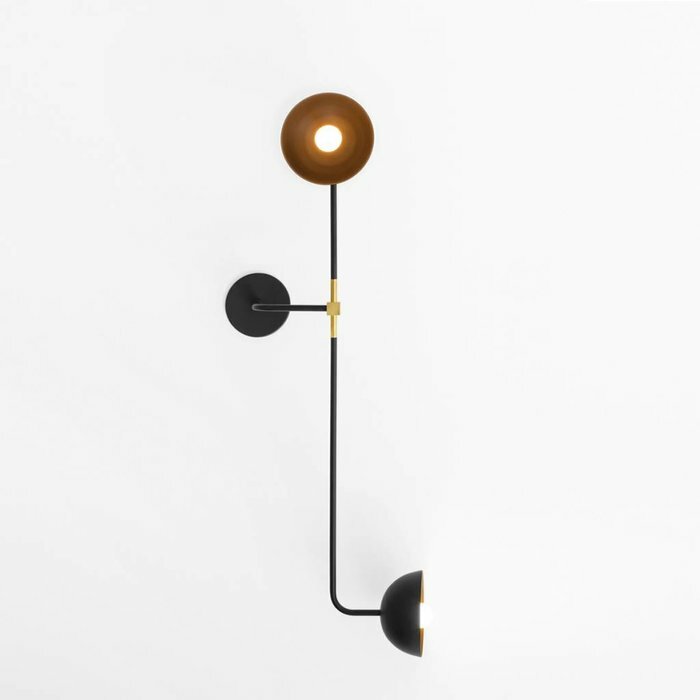 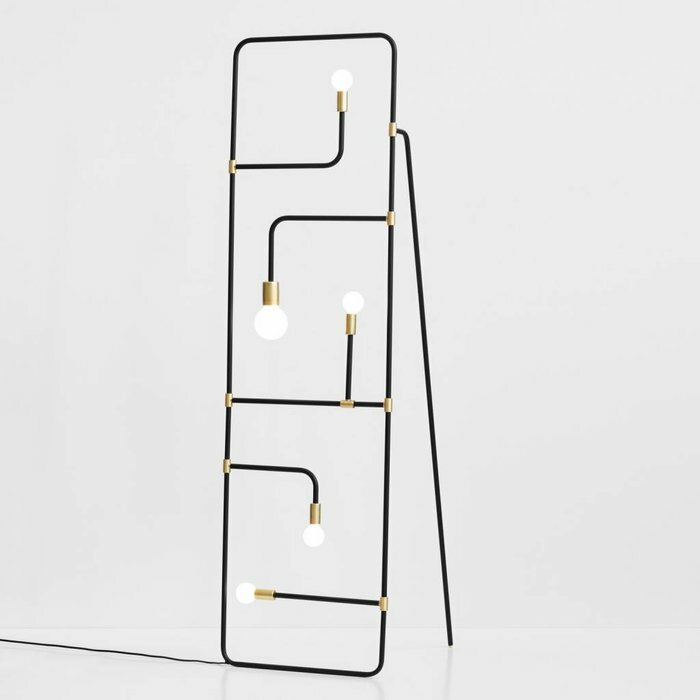 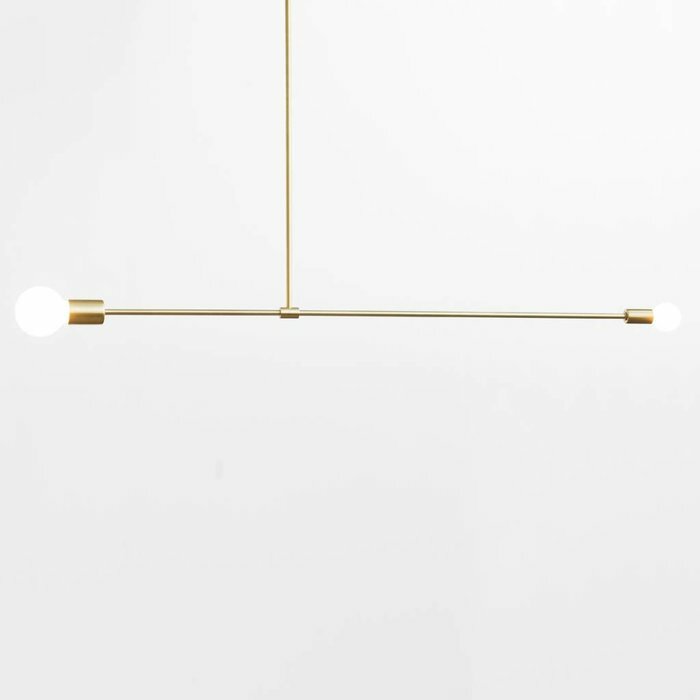 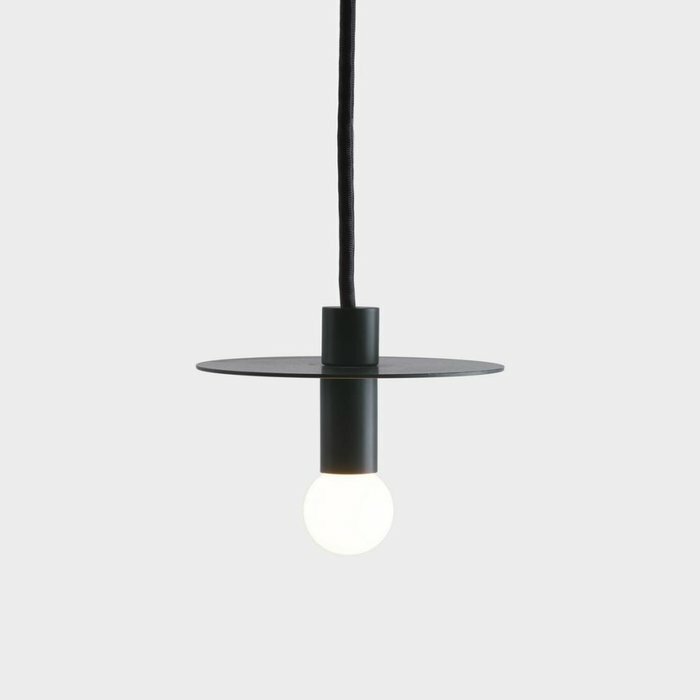 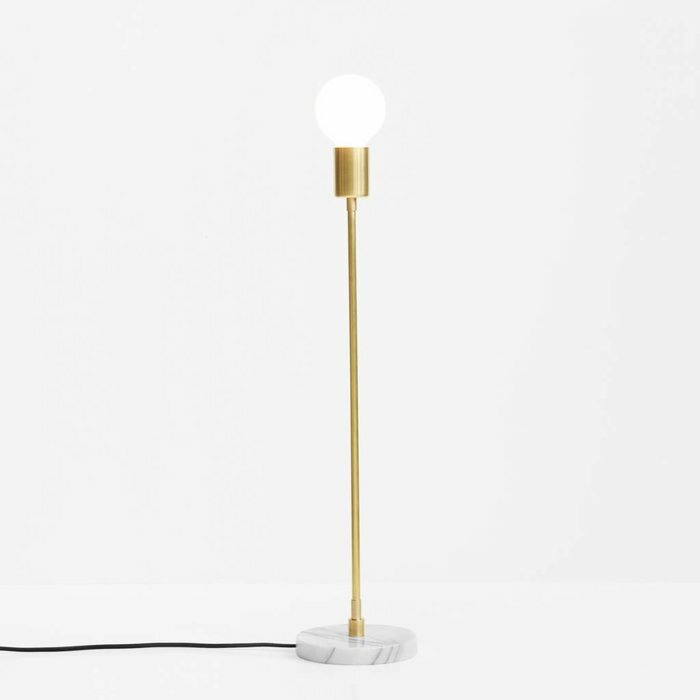 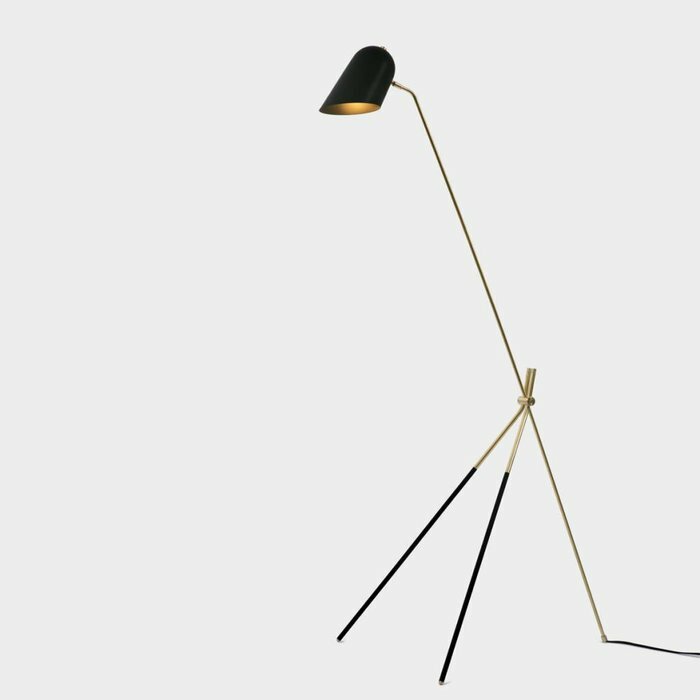 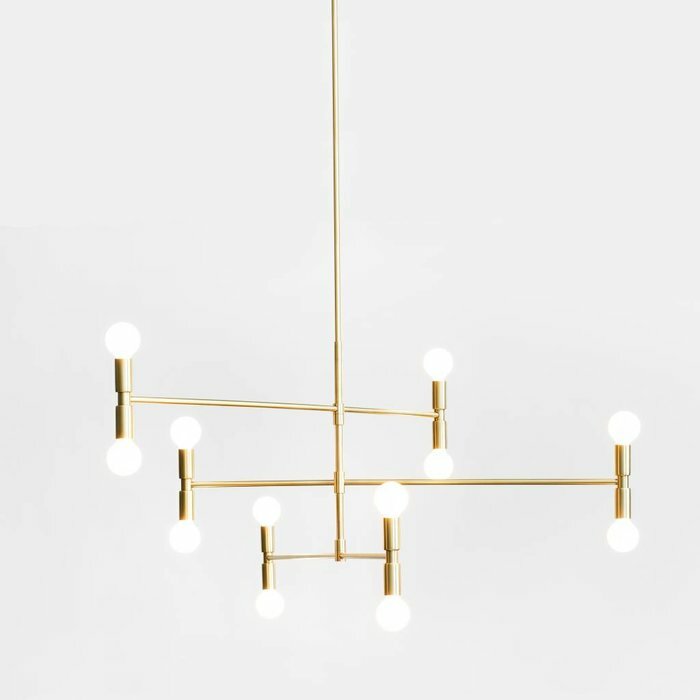 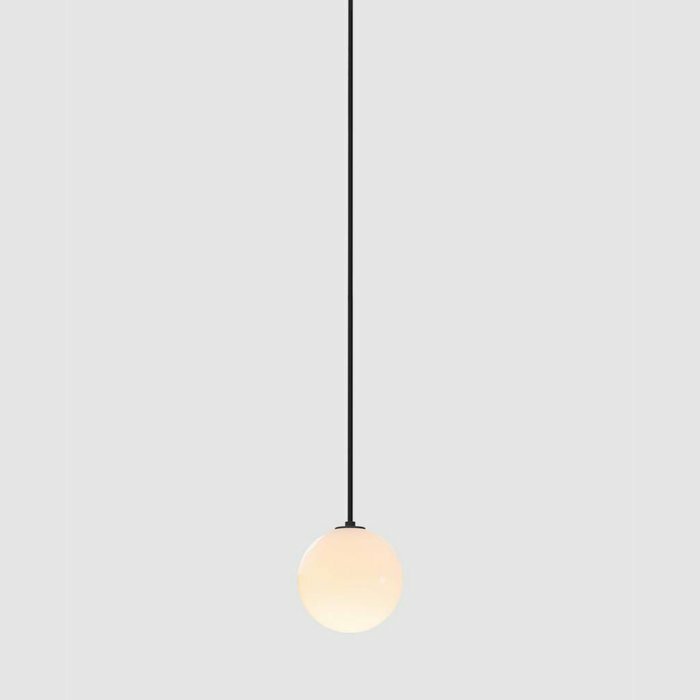 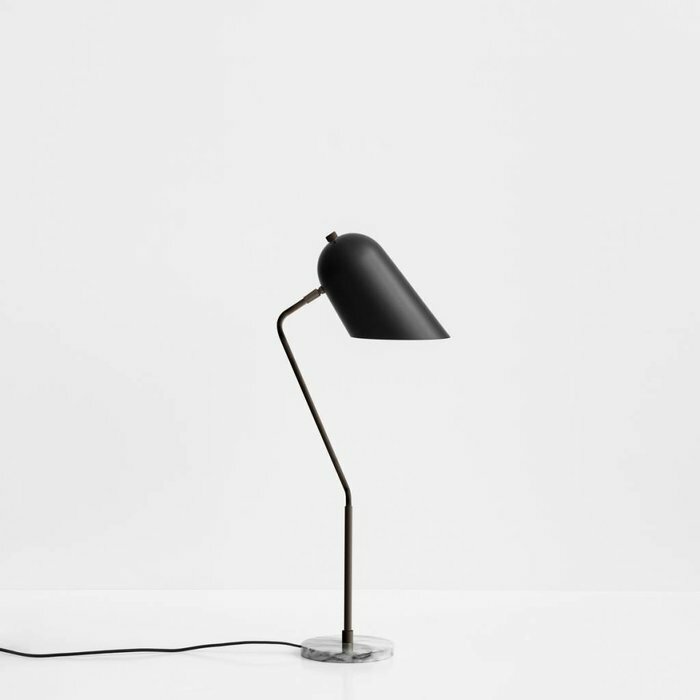 Lambert & Fils draws inspiration from art, design and architecture history to create sleek yet poetic lights, in which apparent simplicity does not exclude design complexity. 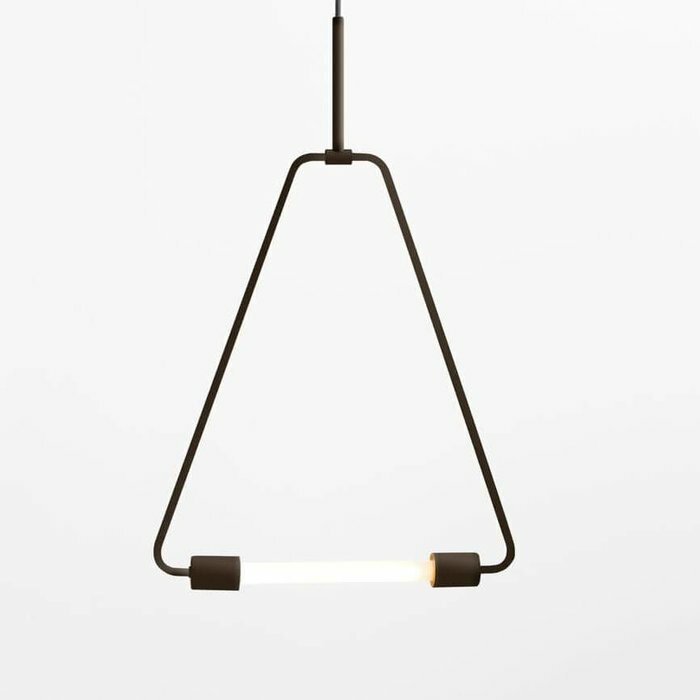 All collections are designed, manufactured and assembled in Montreal. 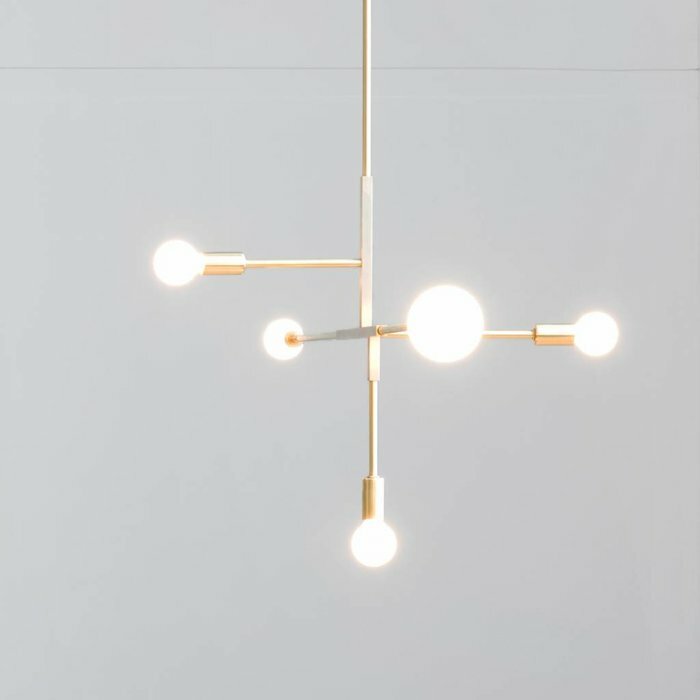 Lambert & Fils commits itself to a tradition of high-quality in-house design, local savoir-faire, and a strong, collaborative team spirit. 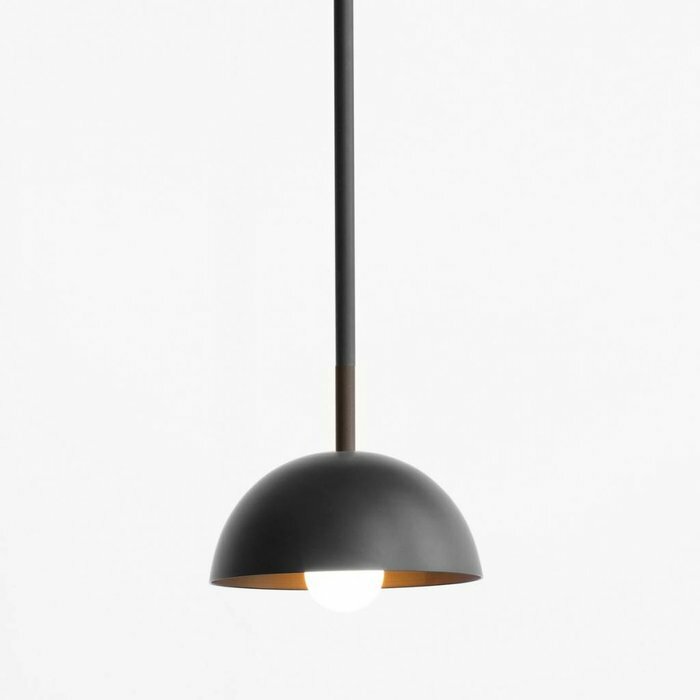 We guarantee quality, convenience and satisfaction of each transaction for each customer.